Over 2500 metres of ski pistes cover the Grandvalira mountain range in Andorra. The resort hosts 90 lifts and is ranked within the top 50 ski resorts in the world. With so many pistes to tackle how do you decide where to stay? This is a well-situated village which is perfect for beginners and intermediate skiers. 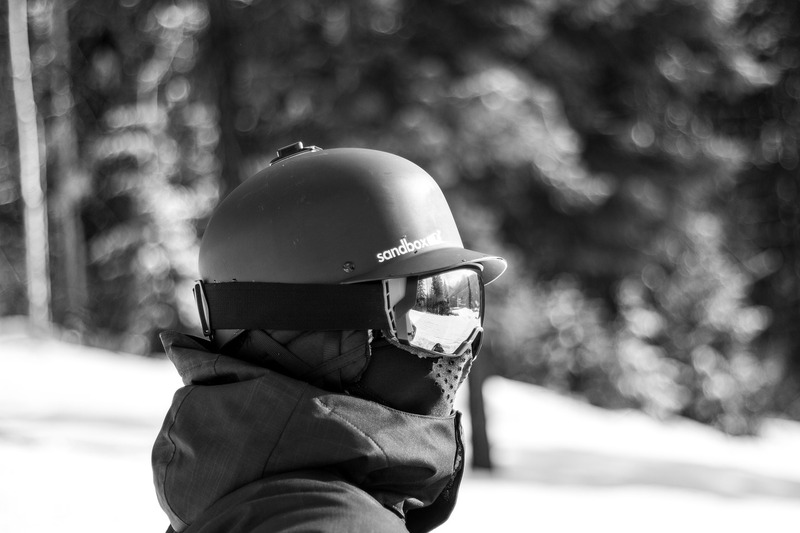 You can even find a fantastic ski school with great English-speaking instructors. One exciting feature in Soldeu is the FIS approved slope ‘Avet’ which is used to host the Alpine Skiing World Cup. So, you can get your skis on and show off your skills like a professional. Overall, Soldeu has brilliant snow coverage every season due to it’s north facing mountain side and has the best access to the entire Grandvalira range, so there is no better place to start! If you want to stay in Soldeu our Chalet Hotel Peretol is perfectly located, cosy, family friendly and fully catered, the perfect place for your ski holiday. This town sits close to the French border in Andorra and attracts a lot of younger skiers every year. Having 31 ski slopes in just this one section of Grandvalira means there is plenty to explore. The pistes found here are more suited to intermediate skiers rather than beginners or advanced thrill seekers and are easily reached through a lift link. This lift link travels straight through to Soldeu via Grau Roig. This sector of Grandvalira hosts an impressive vertical drop of 590 metres and has great cross-country skiing. It has a total of 29 trails and 16 lifts and loads of skiers make the trip here just to try out the half pipe on this side of the mountain. It’s also on the ski lift link that spreads from Soldeu to Pas De La Casa, so it’s an easy trip to make. Just a short 2km from Soldeu, El Tarter has an impressive snow park that is used to host the Total Masters of Freestyle Event every season. 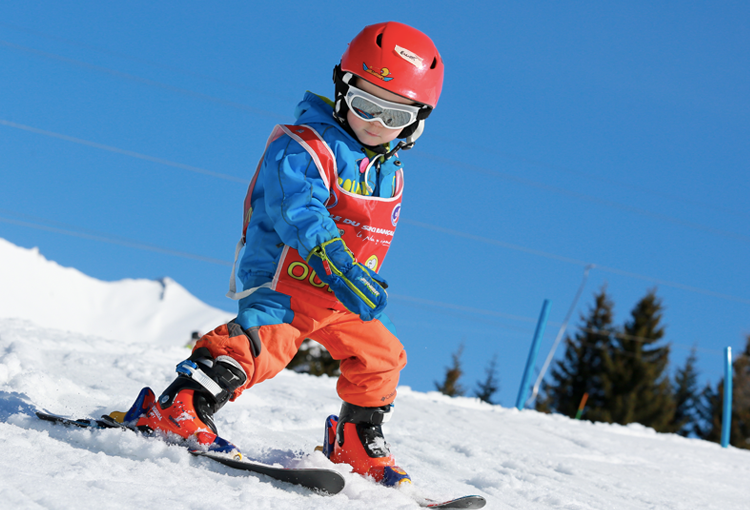 You have easy access to wide variety of slopes here including a nursery slope for the little ones that are just starting out on their skiing adventures. 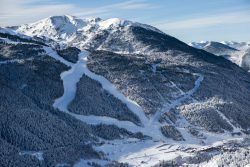 With the best slopes around, Andorra is an obvious location to consider this ski season to try out the range of pistes and terrain available. Just one ski pass covers the entire mountain range, so you won’t have to worry about booking loads of passes. Pre-book you ski pass before you go so that you can set off skiing as soon as you arrive! With Soldeu being the best location for access to all the others, Chalet Hotel Paretol is a great choice for your accommodation this Winter. Look at our website or call us on 0161 408 0441 to book this perfect chalet for you and your family.